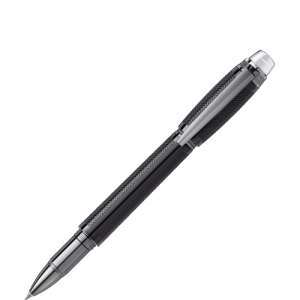 Montblanc’s tale began with the creation of our Meisterstück fountain pen in 1924. 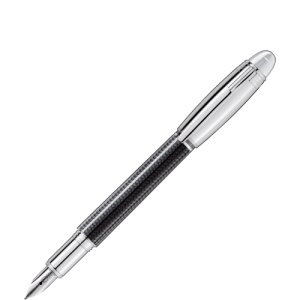 Perfectly handmade with the finest of European craftsmanship, the iconic writing instrument has secured cult status – Montblanc’s affair with writing instruments did not stop there. 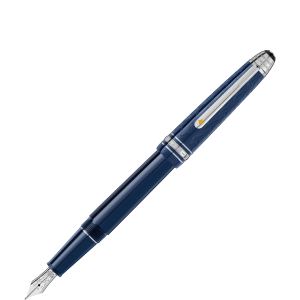 It has grown to include a variety of magnificent collections, including the bejeweled Bohème and sleek, contemporary Starwalker, The Writer’s Series, Special Editions, among venerated others. 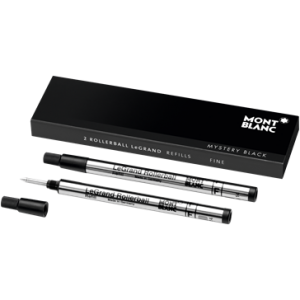 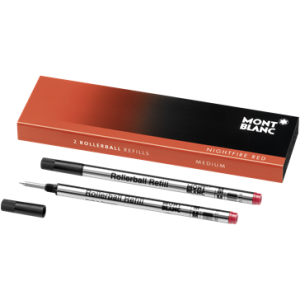 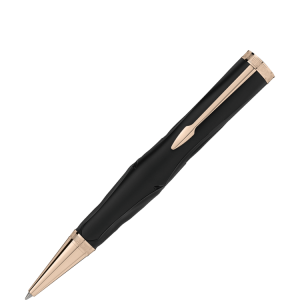 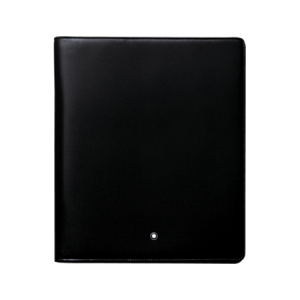 Montblanc’s precious writing instruments record the moments of your life, and their fine leather is beautifully European crafted to provide you years of usage. 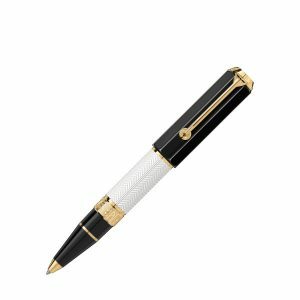 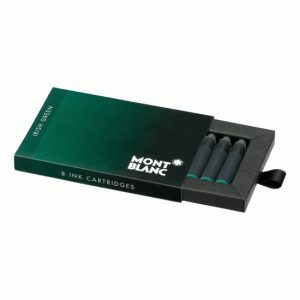 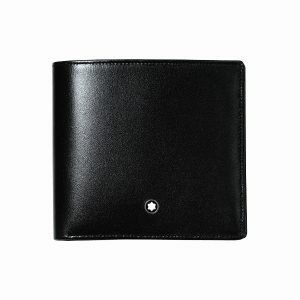 With today’s ever-increasing pace, Montblanc products have been crafted to withstand the passing of time. 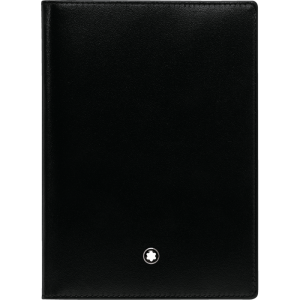 Our products are made to weather the ages with you and witness your unfolding stories and those of your family. Just as a soul remains long after its body is gone, our pieces are crafted to perform superbly and symbolise elegance for your stories and many lifetimes.